With the news of Amar’e Stoudemire being on a minutes limit once again, the acquisition of Andrea Bargnani looks even better for the Knicks. 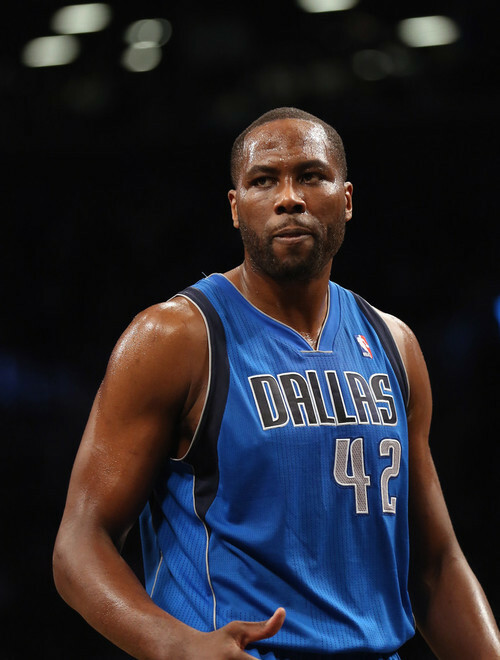 Now the potential signing of free agent power forward Elton Brand could be the final piece to the “big man” puzzle. Brand is obviously well past his days 20 and 10 averages, but he’s still a solid, hard working NBA player who can provide the Knicks with two needs they desperately need to fill – rebounding and post defense. The other good part still remaining in Brand’s game is that he’s not brutal offensively like a Kenyon Martin or Tyson Chandler. If he’s left open for a baseline jumper, he can hit it with consistency. In just 21.2 minutes last season for the Dallas Mavericks, Brand averaged 7.2 points and 6.0 rebounds. Equates those numbers over 36 minute averages and it’s up to 12.2 points and 10.1 rebounds. Not to mention 2.1 blocks per game as well. Brand obviously won’t be playing 30+ minutes, and if he is then chances are the Knicks are shorthanded with injuries. But come playoff time, particularly against the Bulls or Pacers and now possibly the Nets, a veteran guy like Brand could end up being the difference for New York.